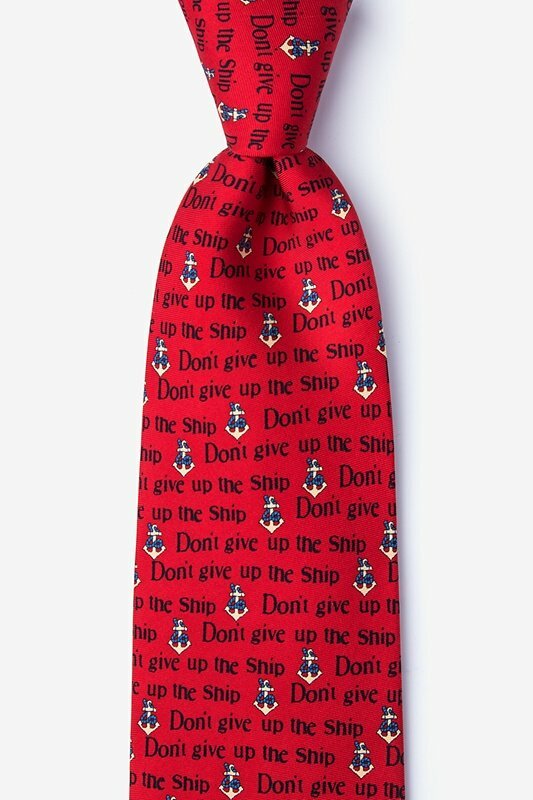 Whether you're an avid sailor or American history enthusiast, our "Don't Give Up the Ship" tie is the style for you. 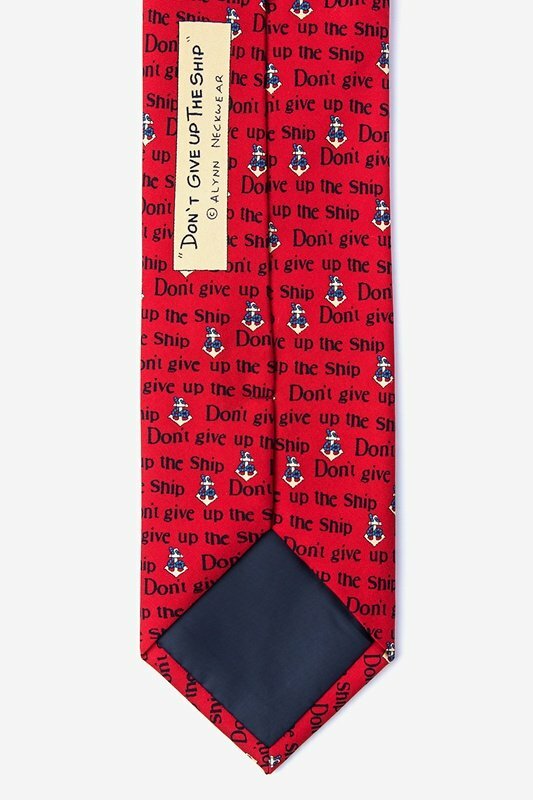 Made from 100% silk, this nautical tie is one fo... read more Whether you're an avid sailor or American history enthusiast, our "Don't Give Up the Ship" tie is the style for you. 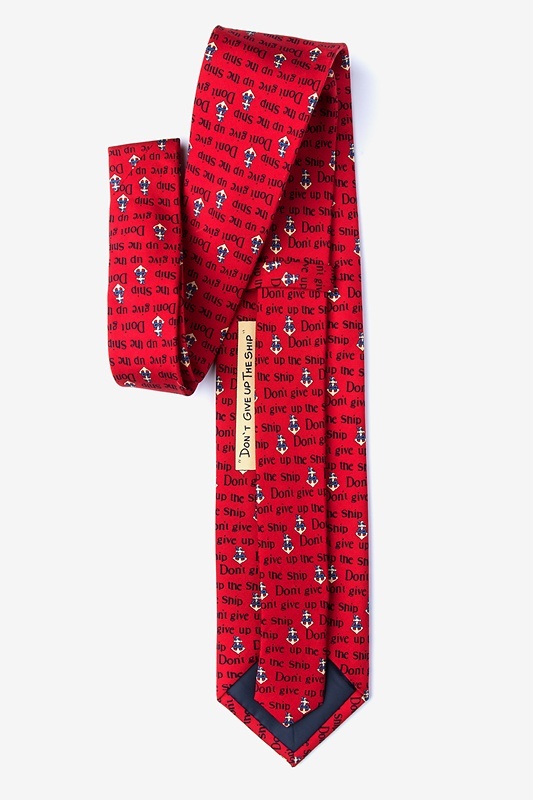 Made from 100% silk, this nautical tie is one for the books.